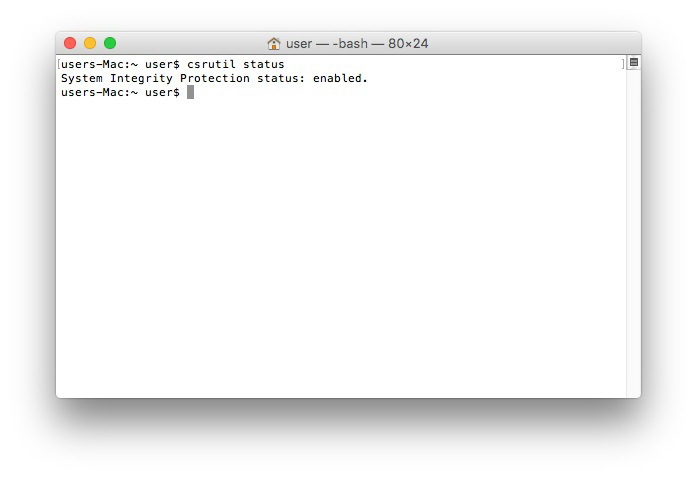 Apple macOS versions since El Capitan 10.11 have a security feature called System Integrity Protection (also known as SIP or “rootless”). It prevents 3rd party processes from modifying of certain system processes, files and folders regardless if they are launched by the root user or not. This mechanism is designed to avoid additional risks. In particular, these limitations are related to partitioning, as 3rd party applications are not allowed to modify partition map on the system HD. 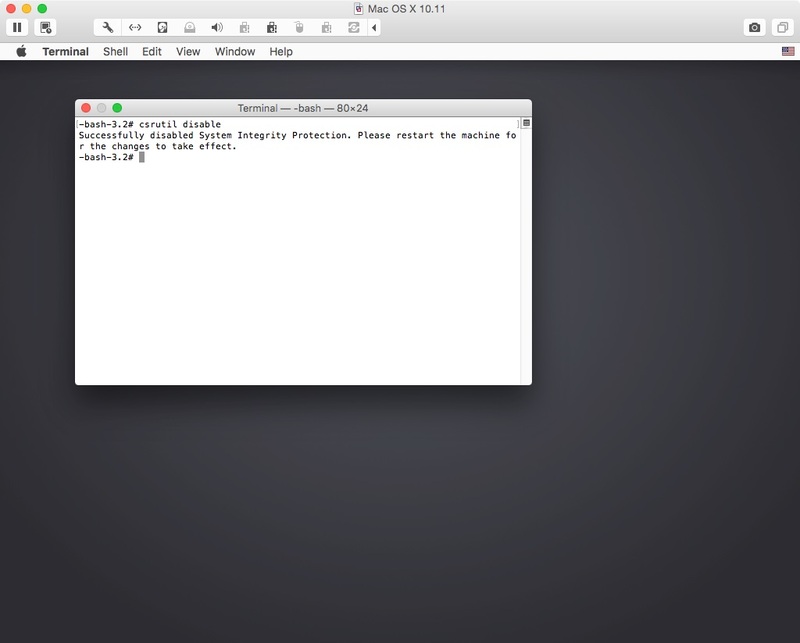 So, CampTune is not able to redistribute free space on the HD between Boot Camp and macOS partitions. 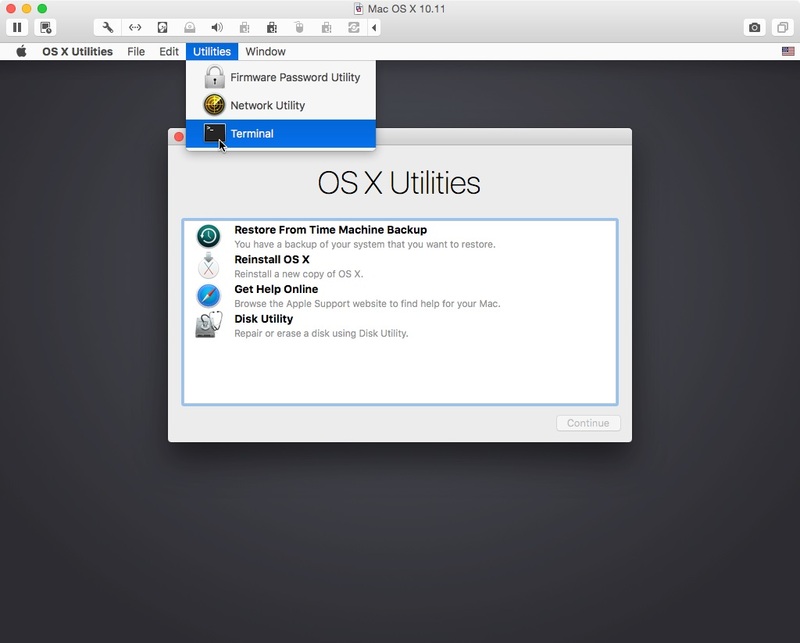 Other tools, such as NTFS for Mac’s “Set as Startup” function cannot change system startup disk. SIP can be managed by means of csrutil utility. In this way SIP will be disabled on your computer. Now reboot into regular mode, and perform the desired tasks. You can always re-enable SIP later, using csrutil enable command.